Dr. Kenneth E. Powell was recently promoted from Principal to become the new Assistant Executive Director of the Pennsylvania Cyber Charter School located in Midland, Pennsylvania. Prior to joining the administrative ranks of the PA Cyber Charter School, he served for over ten years as an Assistant Principal and Principal of Quaker Valley Middle School in Sewickley, PA. Before he entered the field of educational administration, Dr. Powell served as a middle school instrumental music teacher in the Pittsburgh Public Schools for nine years. He also worked for the Urban League of Pittsburgh as a Program Coordinator, and taught in the music departments at both the University of Pittsburgh and Slippery Rock University. 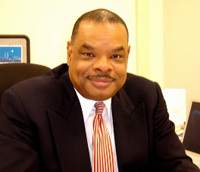 Powell earned his doctorate degree in Education from the University of Pittsburgh in 2002. 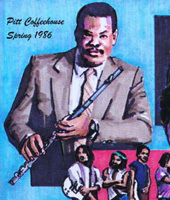 He holds a Masters degree in Ethnomusicology earned from The University of Pittsburgh in 1985. His B.S. undergraduate degree is in Music Education from Kentucky State University. 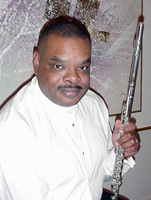 Kenny is a native of Cincinnati, Ohio where he studied flute under the watchful eyes of Eugene Marquis and Robert Cavally of the Cincinnati Symphony Orchestra at the Cincinnati College Conservatory of Music. It was also during his formative years where he began to play a variety of woodwind instruments including the piccolo, soprano, alto, tenor and baritone saxophones and the clarinet. After high school, Kenny continued his formal flute study with Robert Cavally at Wright State University. He later transferred to Kentucky State University where he majored in music and performed in the jazz ensemble, marching band and wind ensemble. Upon graduation, he returned to Cincinnati where he taught music in the public schools and performed in the Kings Island live shows division and the Pavilion Music Company under the direction of Oscar Gamby. 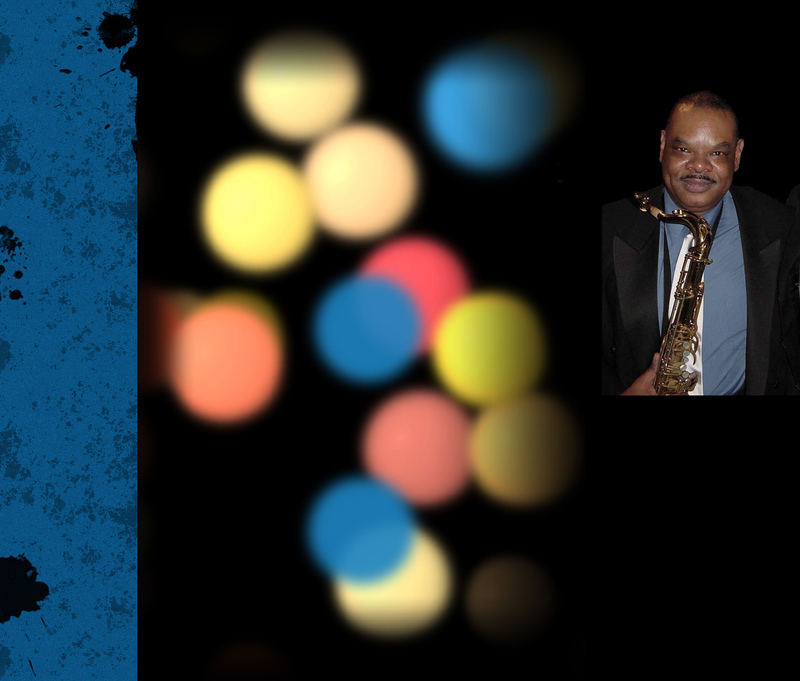 Kenny is active in the tri-state area and nationally as a free-lance musician and private studio woodwind instructor. His primary instruments are flute, saxophone and clarinet. 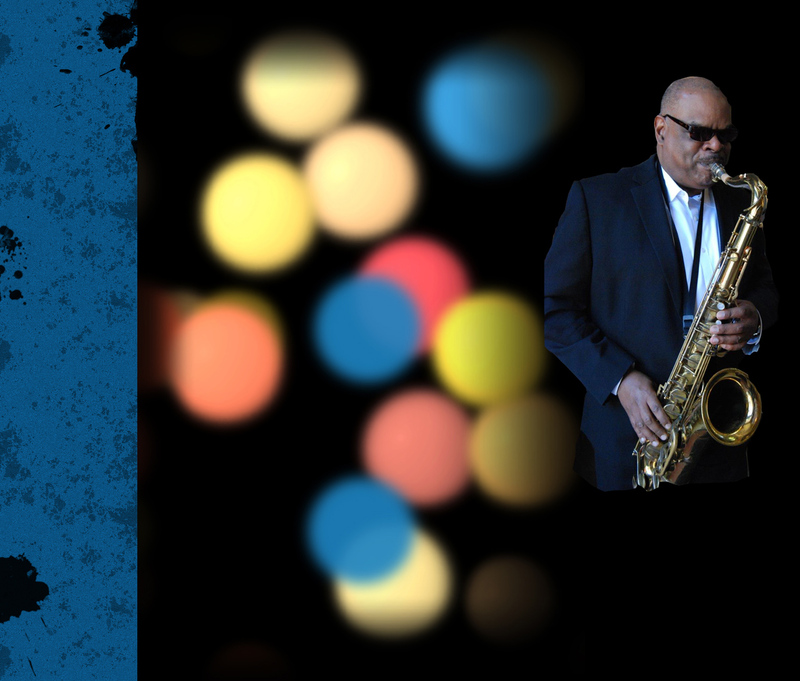 He has logged performances with world class entertainers including: George Benson, Aretha Franklin, Lena Horne, The Temptations, The Four Tops, The Count Basie Orchestra, Al Martino, Clark Terry, Martha Reeves and the Vandellas, Donald Byrd, Louie Bellison, Nathan Davis, Jeff “Tain” Watts, Doc Severinson, George Gee and many others. 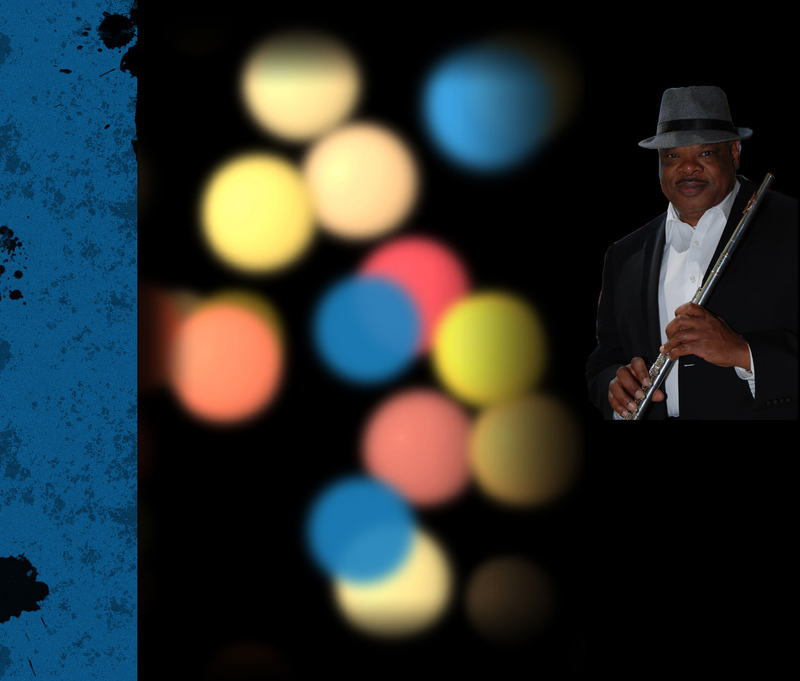 In 2003, Kenny won the National Flute Association’s Jazz Flute Masterclass Competition and performed in Las Vegas at the Riveria Hotel as a result. 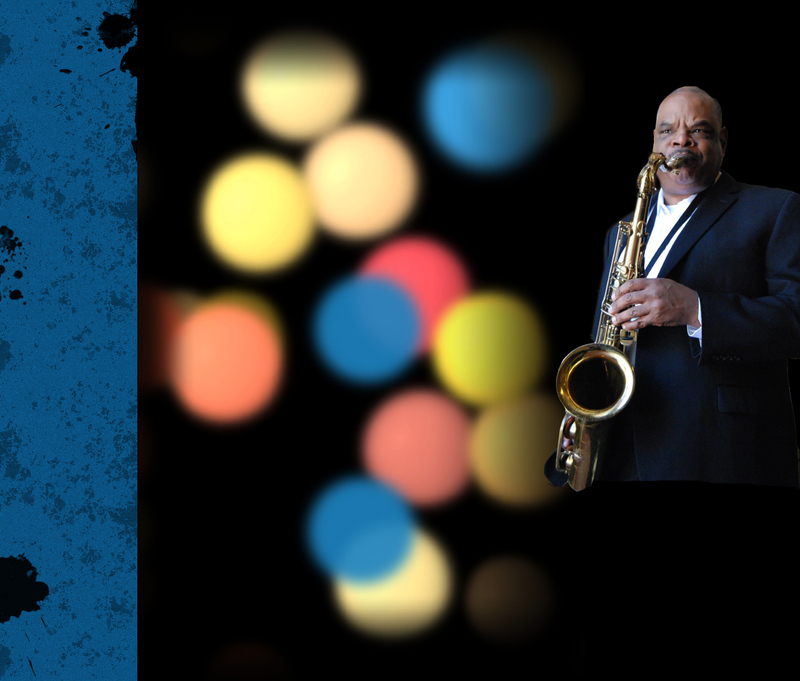 His professional memberships include Alpha Phi Alpha, Inc., National Association of Secondary School Principals, American Federation of Musicians, Urban League of Pittsburgh, Preservation Jazz Society of Pittsburgh and the Daniel B. Matthews Historical Society. He also serves on the following Advisory Boards: Allegheny Regional Asset District, Gateway to the Arts, RiverQuest, Extreme Strings Academy, Pittsburgh International Children’s Theatre and Point Park College Department of Education Curriculum. Powell is the former Chairperson for the Sewickley Valley YMCA Black Achievers Steering Committee and former mentor for the Westinghouse High School Business and Finance Academy. His awards include: Hawthorn Club of Sewickley’s Distinguished Black Male Award, Who’s Who Among Students in American Universities and Colleges, Who’s Who Among American Teachers, and the International Youth in Achievement Award of Cambridge, England.